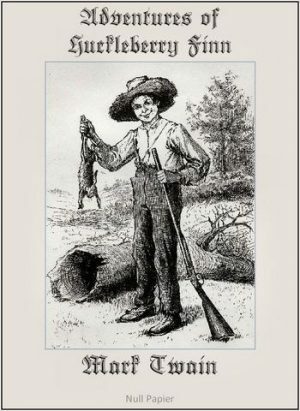 One of the Great American Novels, characterized by local color regionalism. Fully Illustrated Version with 173 optimized graphics. One of the Great American Novels, characterized by local color regionalism. The book is noted for its colorful description of people and places along the Mississippi River. 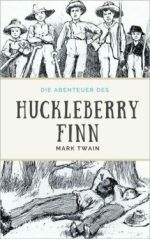 The drifting journey of Huck and his friend Jim, a runaway slave, down the Mississippi River on their raft may be one of the most enduring images of escape and freedom in all of American literature. With the beautiful pictures by Edward Winsor Kemble, all optimized for digital reading. Check out the Sample Version. 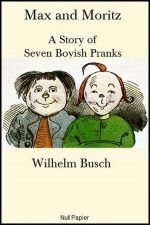 Max and Moritz (A Story of Seven Boyish Pranks) (original : Max und Moritz – Eine Bubengeschichte in sieben Streichen) is a German language illustrated story in verse.